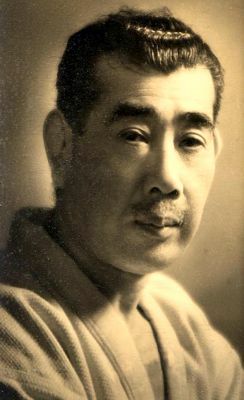 Yukio Tani was born in 1881. He is known as one of the first Judoka to compete and teach outside Japan. 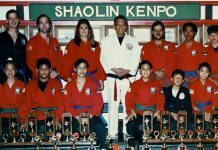 A pioneering Japanese jujutsu and judo instructor, he was also a professional wrestler. Yukio Tani’s father and grandfather were friends with Fusen-ryu master Mataemon Tanabe and it is believed that Tani began studying jujutsu with Master Tanabe at the Fusen-ryu dojo. He also trained in Yataro Handa’s jujutsu school in Osaka. In 1900, Edward William Barton-Wright, the founder of Bartitsu, invited the nineteen-year old Yukio, his brother Kaneo and a fellow jujutsuka, Seizo Yamamoto, to travel to London. After a short time Kaneo and Yamamoto returned to Japan, but Yukio stayed in London and began giving demonstrations of jujutsu in music halls and elsewhere and challenging anyone who wish to take on his challenge. 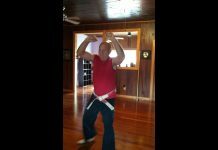 Tani was employed as a jujutsu instructor, along with Sadakazu Uyenishi, at Barton Wright’s Bartitsu School of Arms and Physical Culture at 67b Shaftesbury Avenue in London’s Soho district. Yukio Tani left teaching for Edward William Barton-Wright in 1903. At this time he began working with show business promoter William Bankier, who he met through Barton-Wright. William Bankier began his career as a music hall performer using the names “Apollo, the Scottish Hercules”. William Bankier became Tani’s professional wrestling manager, and Tani began professional wrestling on the Music Hall circuit, once again challenge anyone willing to test their skill against his skill. He never had a shortage of challengers because a winner could win £1 for every minute they lasted in a bout of up to 5 minutes to ultimately earn £5 to £100. 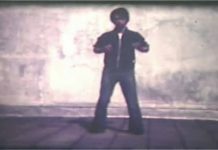 Tani stage name was “pocket Hercules” and he was famous throughout all social levels of London society. Tani was only 5 feet 6 inches (1.68 metres) tall and appeared to be an easy take for his opponents, but it is said that he only lost one music hall match and that was in 1905 to a fellow Japanese national, Taro Miyake. At the Oxford Music Hall, Yukio Tani fought defeated thirty-three men in just one week. Some of these opponents were well known continental wrestlers. Tani defeated an average of 20 men a week in one of his six-month tours. That would mean he beat a total of over 500 challengers during that tour. 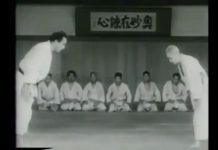 All Tani’s opponents had to wrestle according to competitive jujutsu rules so they had to prevent themselves from being forced to submit within a defined period of time. 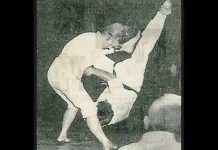 This gave Tani a tactical advantage in his challenge matches as submission wrestling was unknown to most European wrestlers at the time. 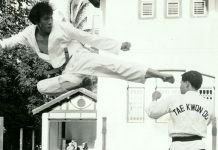 Another advantage for Tani was the fact that all opponents had to wear a jacket and even though he allowed his challengers to use any technique they wanted, they couldn’t best his jujitsu. Tani and Miyake opened their Japanese School of Jujutsu in 1904 at 305, Oxford Street W in London. This school was only open for a little over two years, but they had student the stage actress Marie Studholme. During this time Tani and Miyake co-authored a book, the Game of Jujitsu, which was published for the first in 1906. Yukio Tani loved to challenge big name wrestlers and he became famous for his challenge against professional wrestling champion Georg Hackenschmidt. Hackenschmidt ignored Tani’s first challenge. This forced Tani and his manager, Bankier, to crash a wrestling match between Hackenschmidt and Antonio Pierri in 1903 to challenge Georg again. This challenge would be personal and in front of a crowd. Hackenschmidt, knowing he hadn’t trained in jujutsu, demanded they fight the match using Greco-Roman wrestling rules, his own specialty, but the bout never took place. 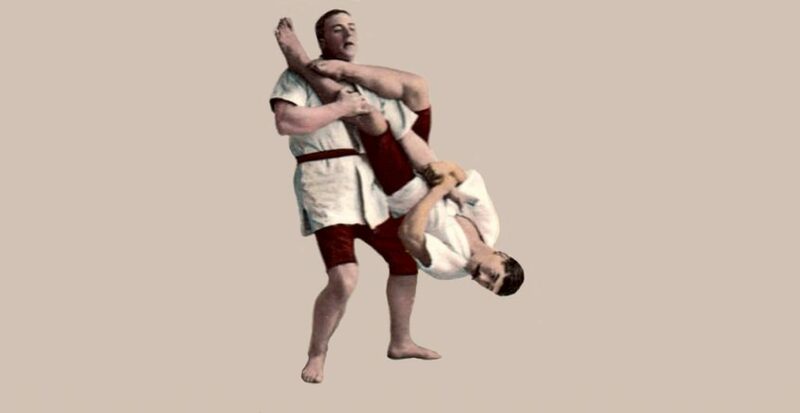 Hackenschmidt would later recommend that aspiring wrestlers to learn jujutsu, and wrote about this in his book The Complete Science of Wrestling written in 1909. Yukio Tani would also challenge the famous “Great Gama” when Gama visited London in 1910. This challenge was ignored as well. In 1918 Yukio Tani became the first professional jujitsu teacher at The Budokwai in London, a dojo created by his countryman Gunji Koizumi. In 1920 Jigoro Kano,the founder of Kodokan judo, visited The Budokwai an awarded Tani his second-degree black belt rank in judo. Eventually Tani reached the rank of 4th-dan in judo. In 1937, when Yukio Tani was only 57 years old, he suffered a stroke which forced him to have to teach from the sidelines of The Budokwai. He suffered another stroke in 1937 when he was only 57 and he died on January 24, 1950.